Following recent training, staff will be developing the nursery’s provision for Heuristic Play to support your child’s learning and development. 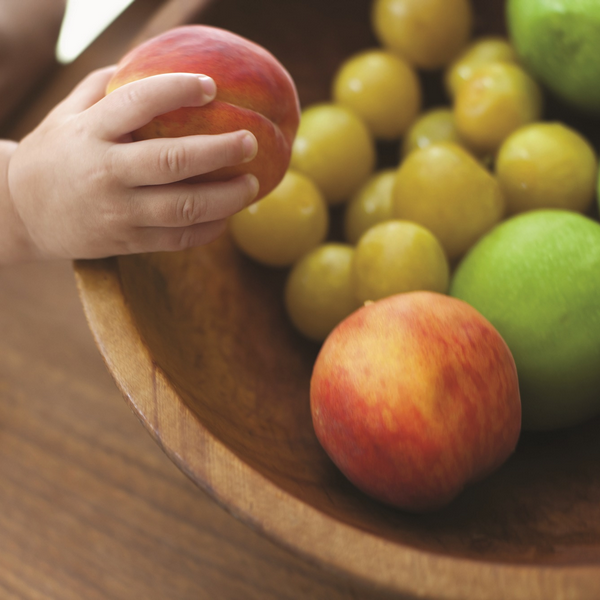 What is Heuristic Play and why is it important? Heuristic play (Goldschmeid 1986) (from the Greek, heuriskein meaning ‘to discover’) allows a child to explore open ended, everyday materials at their own pace under the close supervision of their play partner. Heuristic play provides children with opportunities to use all five senses to learn about mathematics, develop language for communication and thinking as well as supporting their creativity. They learn about different media and materials and how things work and develop personal and social skills. 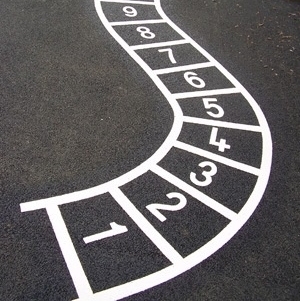 All areas of learning are supported by a heuristic play session, which lasts for about 30 minutes a day and children of all ages are able to benefit from the activity. If you are the parent of a baby, you will have already seen treasure baskets in the baby room. 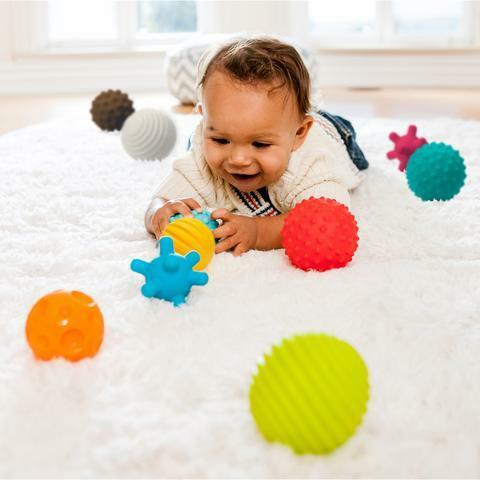 These are a form of heuristic play that allow babies to explore interesting materials under the supervision of their play partner. They develop their understanding of their world and extend their attention examining natural materials such as wood, leather, metal and interesting fabrics that are furry, sparkly or smooth. We would like your help to increase the range of heuristic play materials in the nursery to expand our existing collection of resources that we use for this valuable form of play and learning. Please can you help us by collecting everyday items and ‘free and found materials’ that will enhance our collection? We need lots and lots of each of the items below. Please help us by bringing these items (clean and in good condition) into the nursery and dropping then into the collection boxes in the entrance or giving to your child’s play partner. Door-keys or large keys from locks (not the very small ones please as they are a choke hazard).